A 2011 photo shows R&B singer Chris Brown petitioning a Los Angeles judge to ease a restraining order in his past Rihanna assault case. 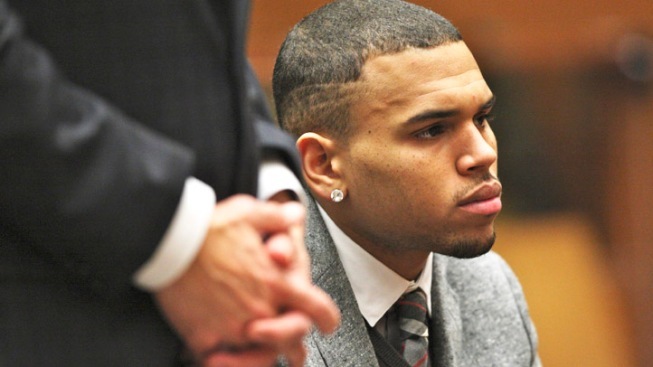 Chris Brown has been getting attention for all the right reasons lately, but a judge said Thursday that he should continue to remain under the watchful eye of a probation officer as he works to complete the terms of his sentence for beating then-girlfriend Rihanna in 2009. 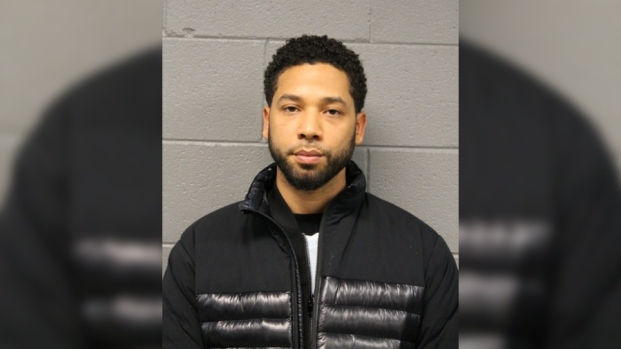 The Grammy-nominated R&B singer did not appear for a brief hearing during which his attorney asked that Brown's term on supervised probation be ended because of his good behavior. Superior Court Judge George Lomeli agreed with prosecutors that despite the singer's high marks so far, he should continue to report to a probation officer in his home state of Virginia. Brown is in the midst of a remarkable comeback, with the singer set to perform at the Grammy Awards on Sunday night. His multi-hit album, "F.A.M.E. (Forgiving All My Enemies) was a top seller and he is nominated for three Grammys, including best R&B album. Attorney Mark Geragos' request came after Brown's probation officer wrote in a report that the singer has been truthful with officers, passed all required drug tests and "has made great strides" while under probation supervision. He has completed half of the six months' worth of roadside cleanup, graffiti removal and other manual labor that he was ordered to do after pleading guilty to attacking Rihanna. Brown was ordered to serve five years on probation. The favorable probation report was written three years to the day after the attack, which left Rihanna bloody, bruised and unable to perform at the Grammys. Lomeli said he didn't think it was unreasonable for Brown to remain under supervision until he completes more of his community service hours. Brown has completed anger management and domestic violence counseling, and last year another judge relaxed a restraining order that had prohibited Brown and Rihanna from contacting each other or getting too close at music industry events. The judge scheduled another progress hearing for July 10.